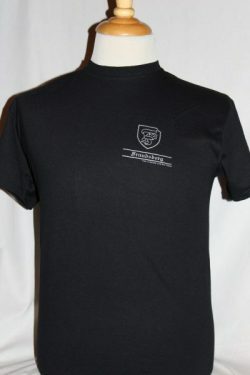 The 10th SS Frundsberg Division T-shirt is a single sided print in black. Front Design Only: Left chest artwork having the 10th SS Frundsberg Division insignia screened on the front. 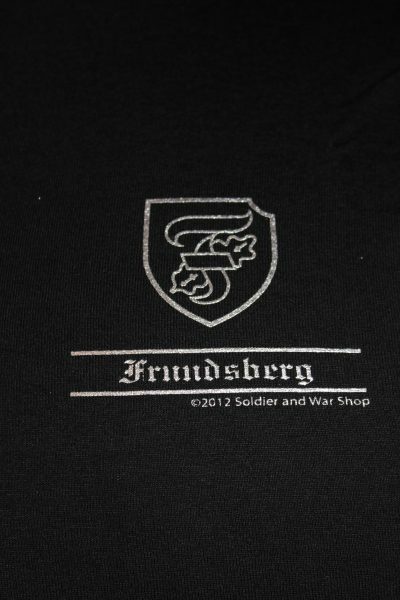 WWII SS Armored Division Frundsberg was founded 1943. Fought on eastern front in the Ukraine and the western front in France and at Arnhem.